The Humanities Texas Holiday Book Fair Dec. 9, 2017 hosted several Austin authors including myself, together with Eddie Wilson, Michael Barnes, Michael Corcoran, and David Courtney. We sold and signed our books for local readers. 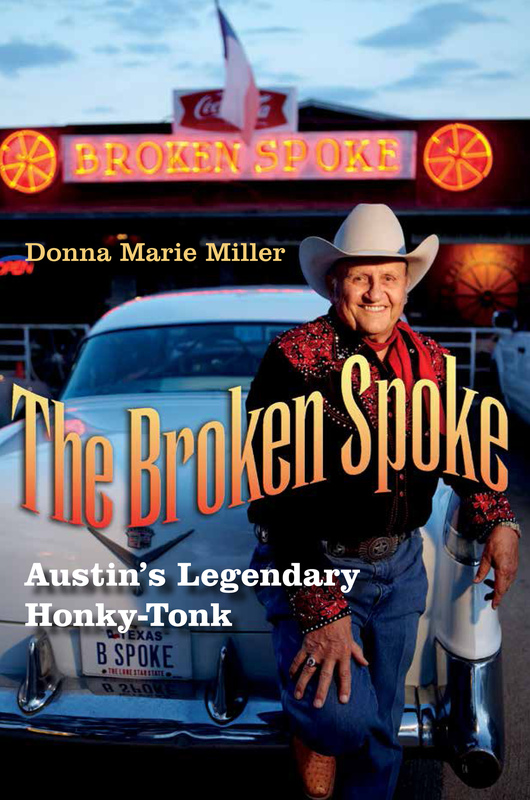 Please listen to the recording of my LIVE interview by Dear Texas Radio host Roxanne Burkey at 7 p.m. (Central Time Zone) Tuesday Oct. 24, 2017.